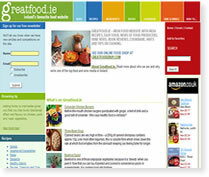 I worked with entheosweb on my food site, ww.greatfood.ie. Having run a successful marketing and publishing agency in Ireland, I was astounded at the quality of the work, the level of contact, the value for money and critically, the genuineness of Rachna and her team in terms of making the site the best it could be. and will be starting work on our next project shortly. "It was a total pleasure working with Entheos. We found the project leaders who worked with us excellent. They worked with us as they are in our office, we did not feel the 15,000 miles distance. they are fully proftionall. I was really impressed with the high level of customer service. 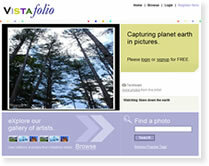 I am already working on new project with Entheos." 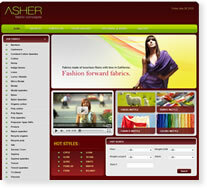 "I worked with entheosweb on my food site, ww.greatfood.ie. Having run a successful marketing and publishing agency in Ireland, I was astounded at the quality of the work, the level of contact, the value for money and critically, the genuineness of Rachna and her team in terms of making the site the best it could be. and will be starting work on our next project shortly." "It was a TOTAL pleasure working with Entheos. We found the project leaders who worked with us excellent. They bent over backwards to ensure we were happy with our product. We were very impressed with the high level of customer service, and the ease with which we were able to accomplish our goals. Entheos is a class act! 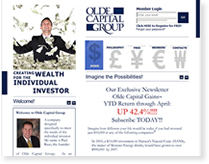 Paul Ricci – President, Olde Capital Group."